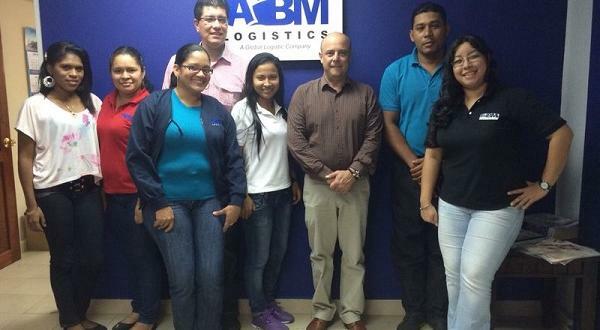 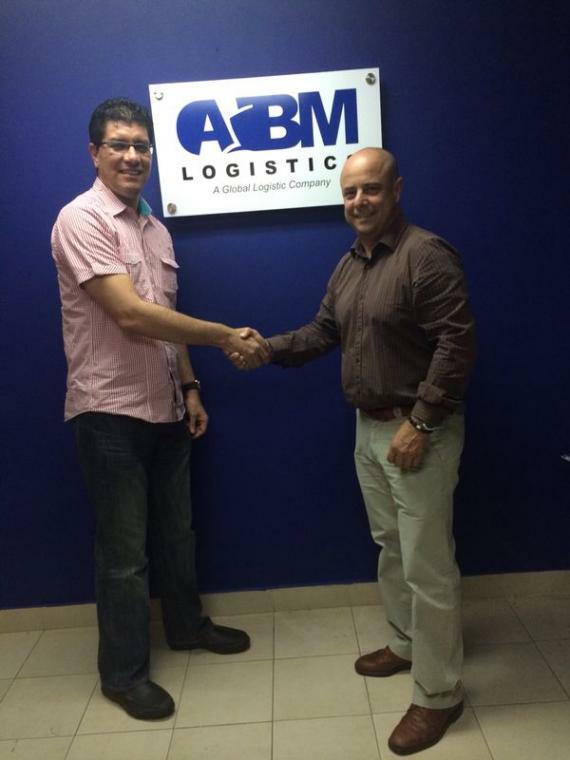 Continuing on from his recent visit to CAINCA (Dominican Republic), Emilio then found himself receiving a warm welcome from ABM Logistics, our UFO Member for Panama. 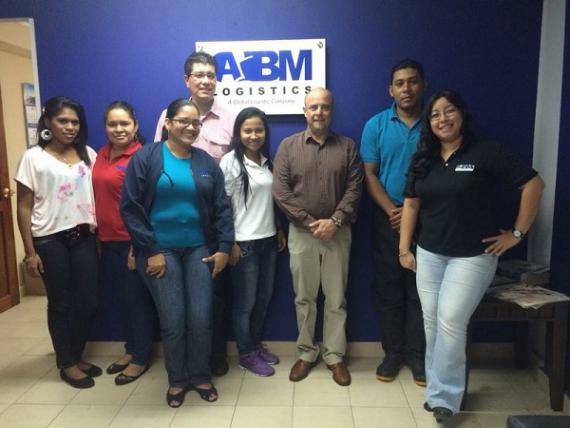 The one-man sales and marketing campaign continued for Emilio, when he spent two days visiting ABM’s clients and prospective importers - interested in importing from Spain. 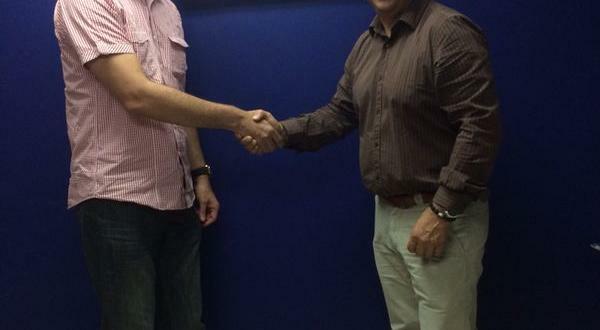 This was to strengthen both companies relationships with these clients.